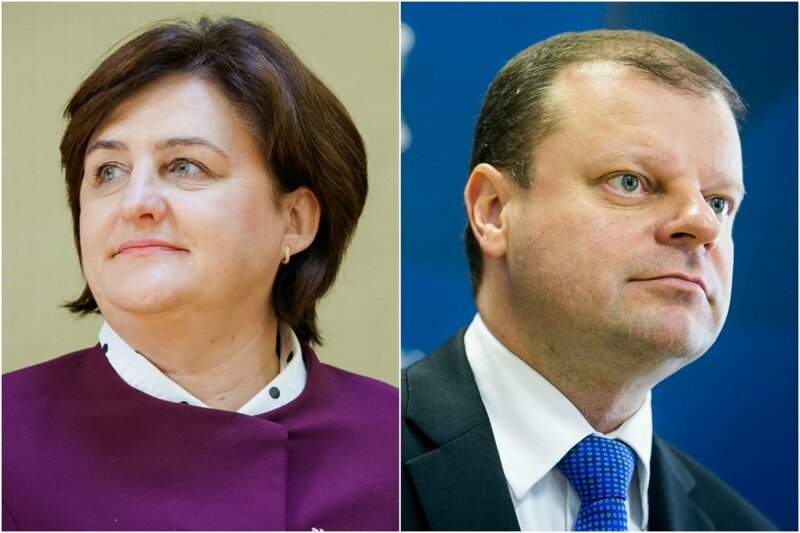 Lithuania‘s police officers have expressed their support for Interior Minister Saulius Skvernelis who handed his letter of resignation to the prime minister on Friday, following criticism by Parliament Speaker Loreta Graužinienė and President Dalia Grybauskaitė. The Lithuanian Department of the International Police Association and the National Association of Officers‘ Trade Unions of Lithuania have distributed statements declaring support for Mr. Skvernelis. Ms. Graužinienė also accused Mr. Skvernelis of inappropriate communication on Thursday evening when a search operation was held in Vilnius to find Igor Molotkov, a detainee who fled the police with an automatic weapon. The following day, President Grybauskaitė said that “Minister Skvernelis is demonstrating poor judgement”. An ddviser to the minister told on Saturday that Mr. Skvernelis supports the idea to publicise the phone conversation between him and the parliament speaker which happened on Thursday evening. 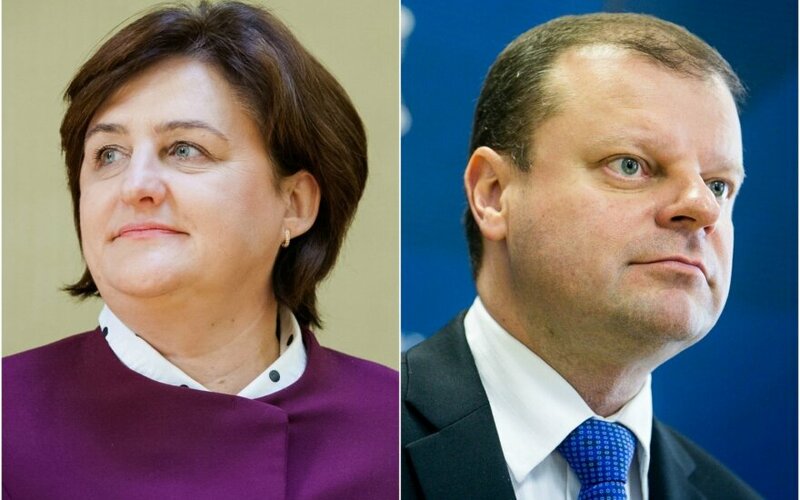 The head of the National Association of Officers‘ Trade Unions of Lithuania, Vladimir Banel, has said that Parliament Speaker Graužinienė is actively misinforming the society and other politicians with her inadequate statements that Interior Minister Skvernelis has not done anything for the benefit of police officers. Moreover, according to Mr. Banel, the parliament speaker is dividing the society and undermines efforts to strengthen the law enforcement system.